Hedonista's popular Argan Shampoo & Argan Conditioner bundled and priced especially for you. Hedonista Argan Shampoo is an all natural shampoo with no harmful chemicals. Infused with Argan oil which reduces hair fall and split ends, the Argan Shampoo makes your hair healthy and shiny. Hedonista Argan Conditioner is an all natural conditioner with no harmful chemicals. 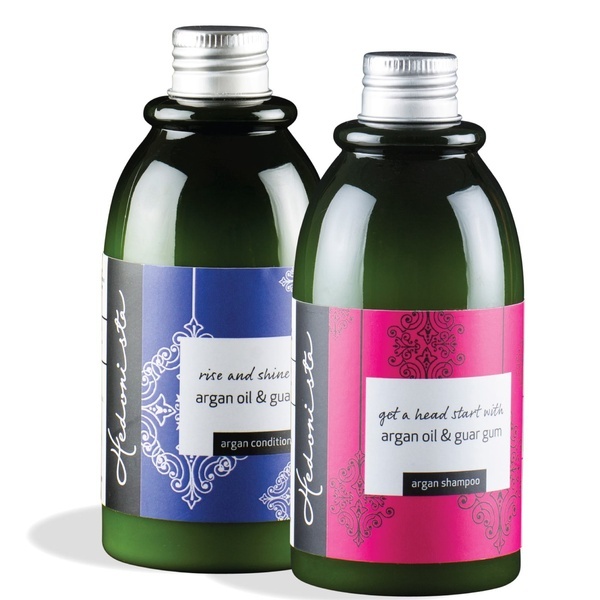 Moroccan argan oil helps control hair fall and split ends. 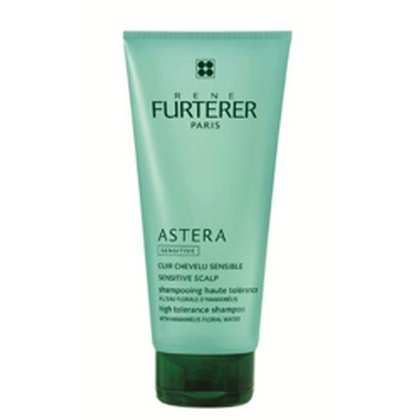 Use this conditioner after washing your hair with the Hedonista Argan Shampoo to hydrate and smoothen your hair. All natural & handmade with high-quality ingredients. 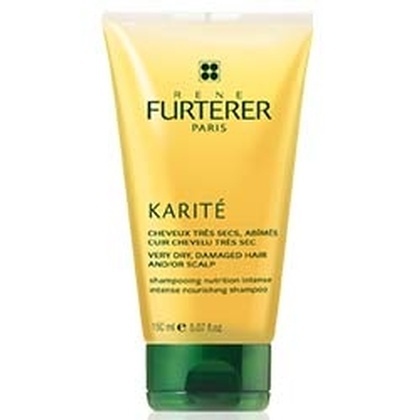 Great for all hair types.